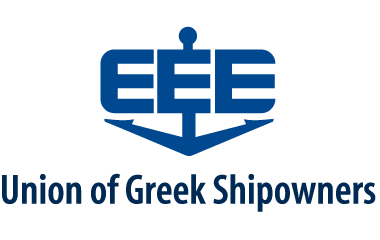 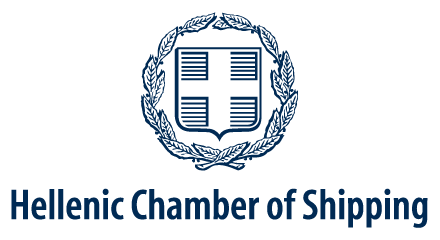 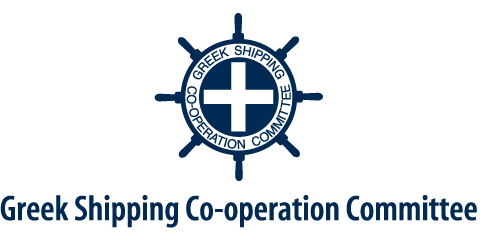 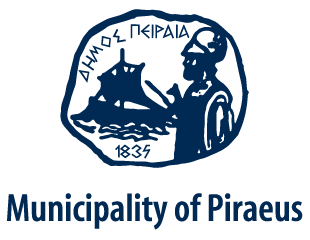 Be ready to do business with Greek owners keen to evaluate new technologies, source equipment and to develop partnerships for their demanding fleet expansion and renewal programmes. 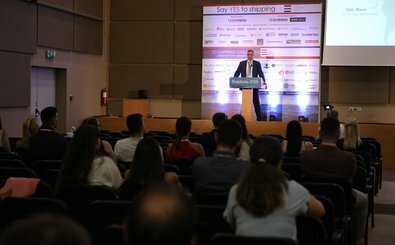 Nowhere else do they gather to do business on this scale, joined by top decision makers and buyers from all sectors of the international shipping industry. 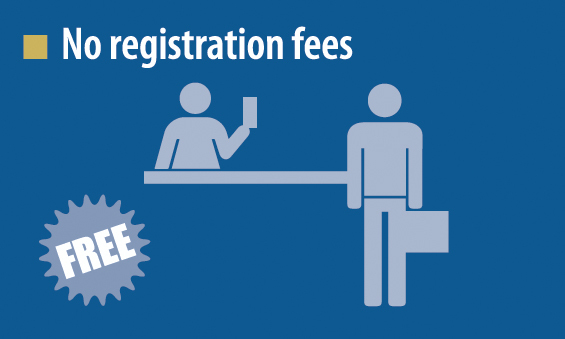 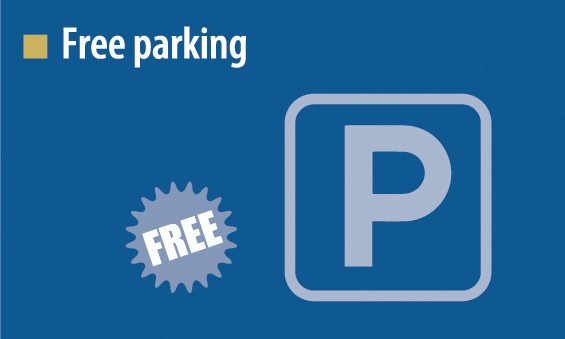 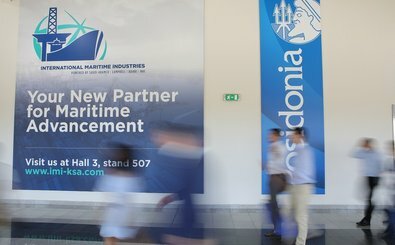 Posidonia 2020 provides both open space options and shell scheme packages, to best meet your needs. 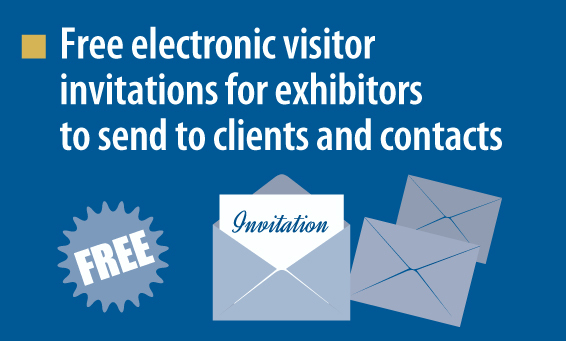 We can help you identify which stand option will help you gain brand recognition and fruitful meetings on the exhibition floor. 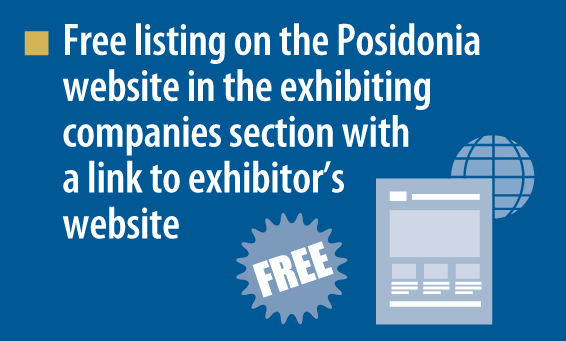 As the exhibition area spreads out over 40,000 sqm and exhibition space is divided into premium A, Premium B and Standard areas, choosing the best stand location and optimum size for your products/services is our priority. 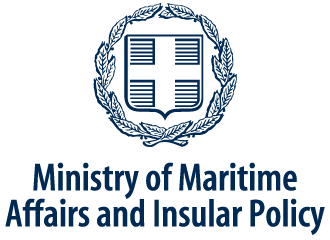 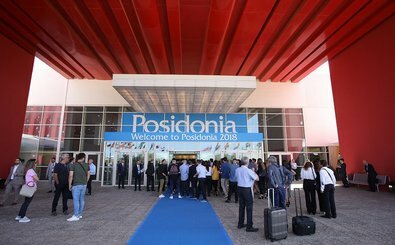 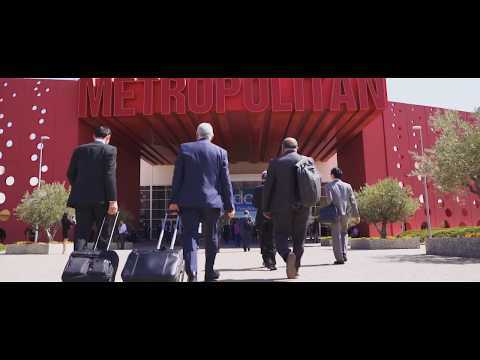 Returning and new exhibitors are confirming their participation at Posidonia 2020, so early booking is the key to the best locations in the expo centre. 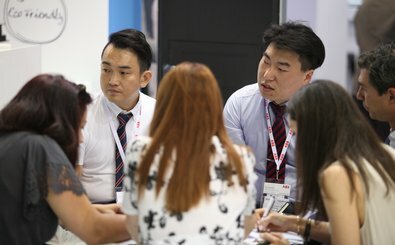 The Organisers expert team is here to advise on the best package to meet your sales objectives including sponsorship and effective, focused advertising, and to make your participation smooth and productive, so you can focus on your business objectives. 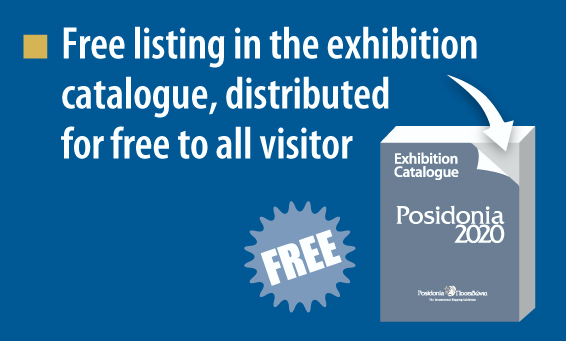 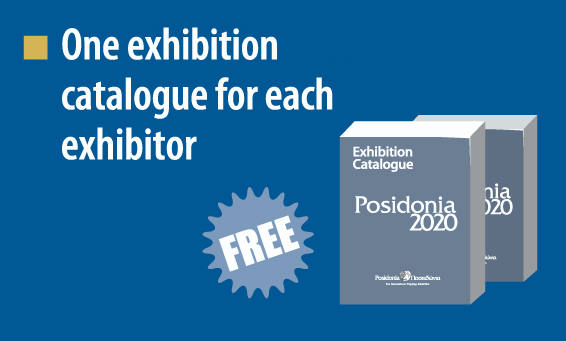 Please download the Posidonia 2020 Brochure here. 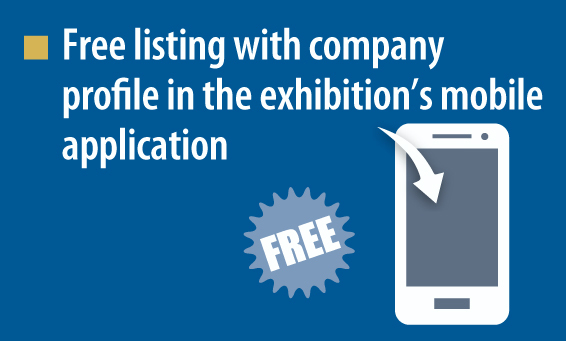 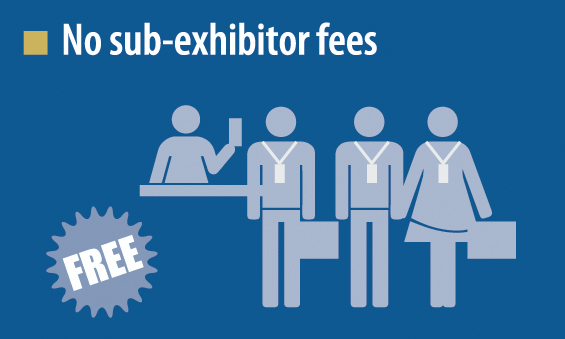 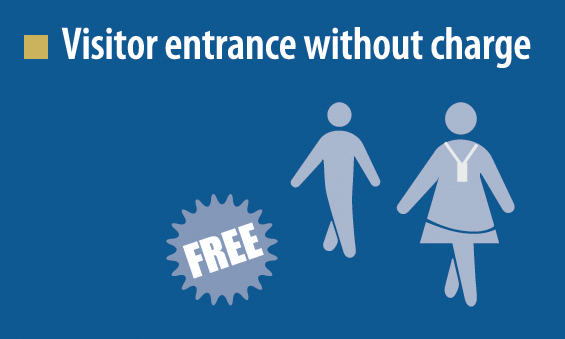 Please click here to download the 2020 Exhibition Floorplan. 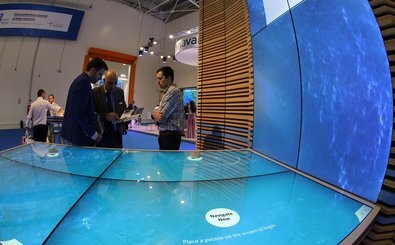 Shell schemes information available here.